In line with its commitment to ensure transparency, values, efficiency as well as growth in the oil and gas industry, the Department of Petroleum Resources (DPR) has unveiled a digital assets development platform for operators and stakeholders in the industry known as the Value Monitoring and Benchmarking (VMB). According to the DPR, the digital platform is secure and in line with ISO 19008: 2016 Standard Cost Coding System (SCCS). All operators in the industry are mandated to upload into the platform, their annual budget, yearly reserves, data technical cost data for exploration, appraisal and development stages as well as monthly technical production in accordance with the extant law. In his keynote address, the Director of DPR, M.D.B Ladan, noted that the strategic launch of VMB digital platform for oil and gas asset development of the agency, was solely resolved to close critical gaps that impede the industry transparency, efficient and accountability. Ladan, who was represented at the event which took place in Lagos recently, by Mrs. Pat Marceli, emphasised that it had been the federal government and petroleum ministerâ€™s priority to unravel the mystery of the industry high cost in the exploration and production of petroleum resources. According to Marceli, â€œAs the only regulatory institution of the Nigerian Oil and Gas industry and the technical arm of the Ministry of Petroleum Resources, our resolves was to provide a robust digital platform that has the capacity to securely accommodate the enamours asset development and operational data for cost, reserves, technical monthly production by Well strings among others. â€œThat has the dynamism system including application programming interface (API) for a seamless upload of these data by the operating companies and other stakeholders. She stated that DPR had successfully engaged and interacted with key industry stakeholders, including sister agencies like NNPC, NAPIMS, FIRS, NEITI as well as the operating companies, on the way forward, adding that there was initial interactive session between DPR and all industry players on November 24, 2015, in Lagos were a lots of ideas, suggestions and useful contributions were gathered on the significance of the platform. 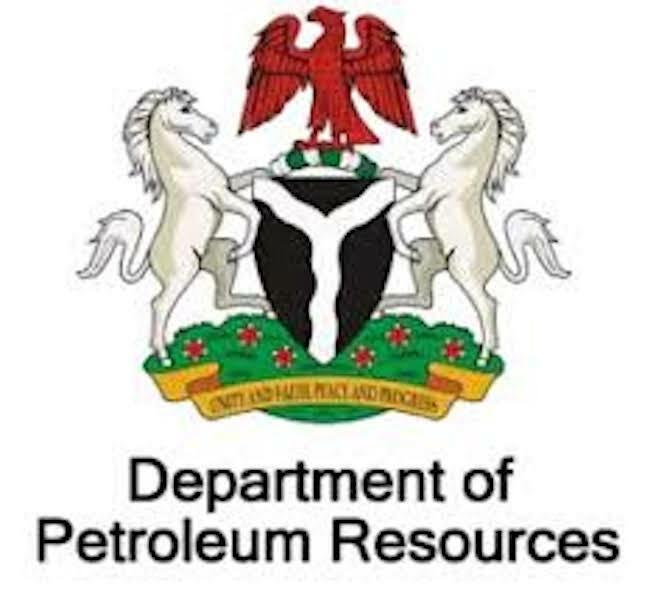 The director stressed that â€œIn addition, the DPR is enabled to effect this reform by the provisions of the Petroleum Act 1969 Section 8 and 9; petroleum (Drilling and Production) Regulation 1969 as amended, Part iv section 54 to 58; and Manual of Procedure Guide for DPR functions, General (E). â€œTherefore, we are gathered here once again to jointly celebrate the success of the journey we all started together. The pilot of the project was concluded successfully, and we wish to thank those companies which supported us during the exercise. In her Executive Brief, the DPR Head of Planning, Mrs. Gladys Odunuga, highlighted the principal objectives of VMB to include the promotion of oil and gas industry transparency and predictability; assessment and benchmarking of fiscal term impact on assets development and operations as a guide for policy direction; stimulation of industry competiveness and investment influx, and optimisation of value creation and addition to the economy. Hope they will carry it out! !